Growth and industrialization brought people back to the interior and forced animals to the brink. 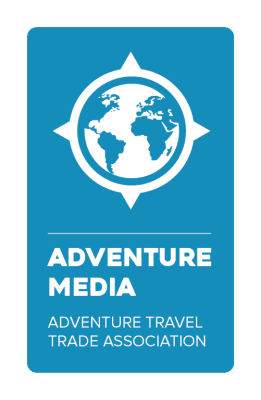 Luckily, the rise of National Parks and ecotourism offers you the chance to take a Sri Lanka safari gives the native animals renewed hope for the future. Due to active conservation, wild elephants and leopards continue to roam their ancestral territory. Going on safari in Sri Lanka is more than an opportunity to see wild animals, it’s a means to preserve them for future generations. Sri Lanka is called the Pearl of Asia, but pearls take a little luck and just the right conditions to grow. 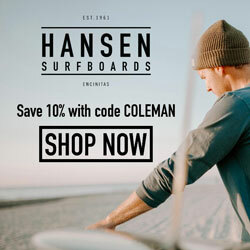 1000 years ago, Sri Lanka had a thriving civilization based on hydrology and farming, but political unrest and climate change forced ancient cities to be abandoned and the population to move to the coast. The animals of Sri Lanka thrived in the fertile interior without competition from large cities. 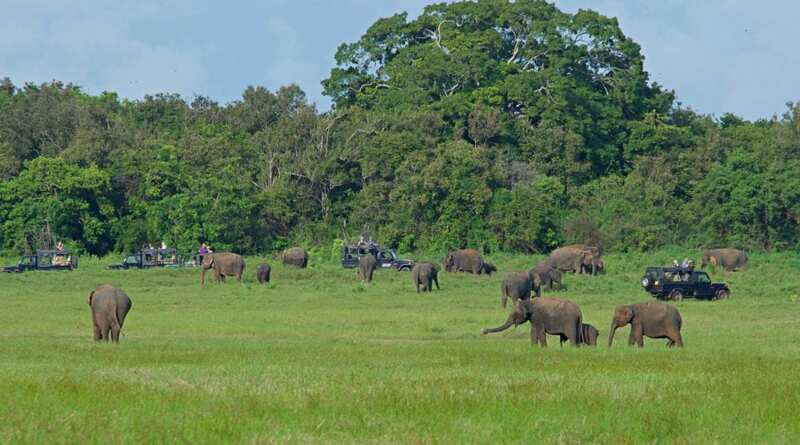 Going on safari a great way to see wildlife in Sri Lanka’s National Parks. 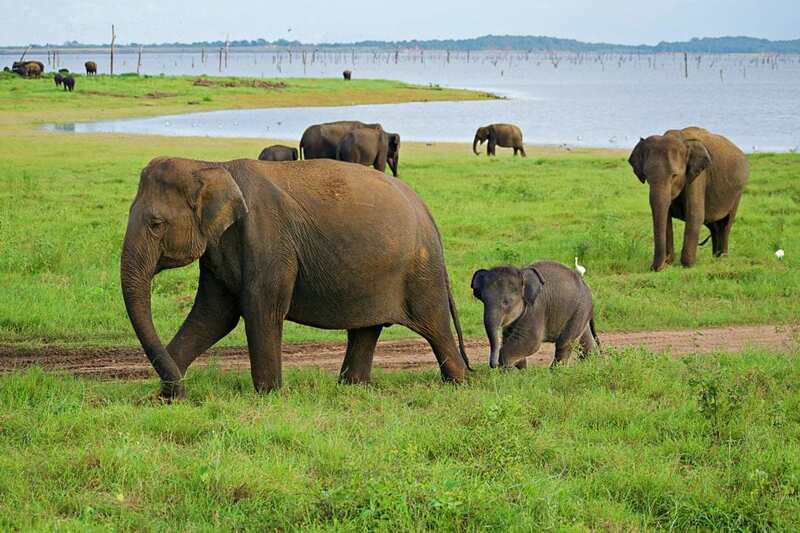 Yala is the most visited park in Sri Lanka and the second largest. It also contains the highest density of leopards in the world. Wilpattu National Park is the largest in Sri Lanka, and actually contains more leopards than Yala, but they are stretched over the park’s 73 square miles. 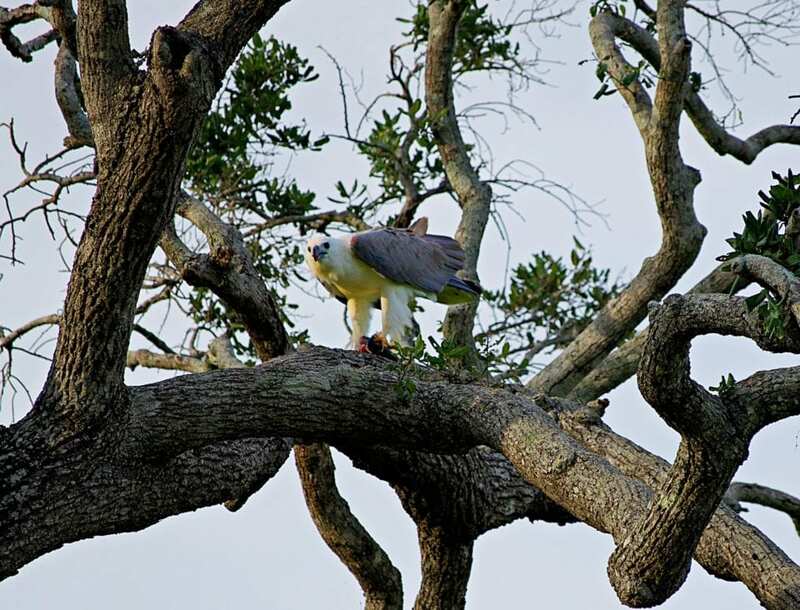 Safaris offer your best opportunity to see leopards, elephants, and birds. There are even ocean safaris to see whales and dolphins. In addition to the famous animals of Sri Lanka, there are some very unique ones. The of Delft became a National Park to protect the only population of wild ponies in the world. The ponies were left by Portuguese explorers many years ago. Pigeon Island Park contains, you guessed it, a large population of rock pigeons. 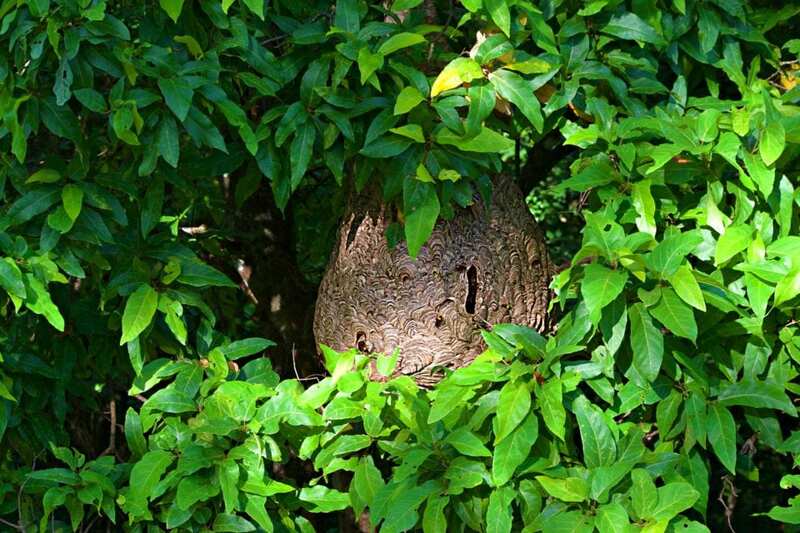 It also protects some of Sri Lanka’s best coral reefs beneath their roosts. 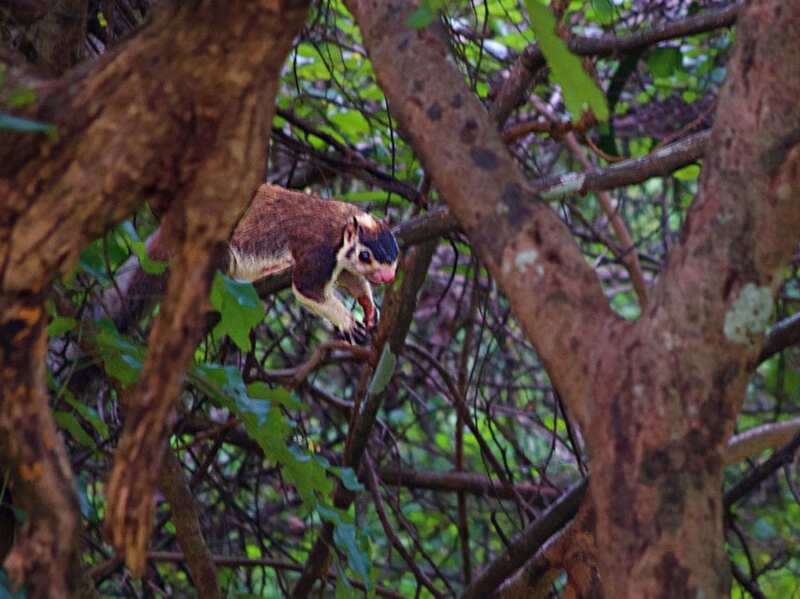 It just goes to show you that you never know what you’re going to see on safari in Sri Lanka. Kaudulla is a National Park in the North Central Province. This area is commonly called the dry zone because of a pronounced dry season during the summer. 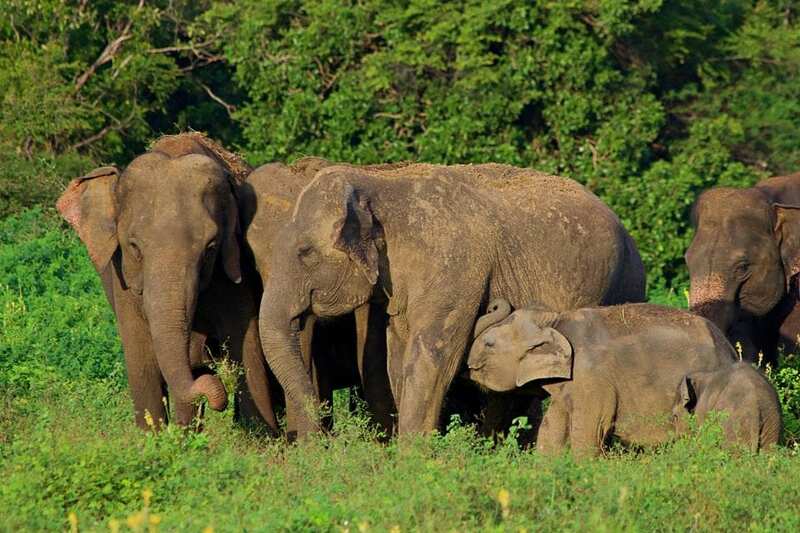 We choose Kaudulla because we wanted to see elephants, and also because it was in close proximity to our Ayurvedic retreat near Polonnaruwa, Dambulla, Pidurangala Rock, and Sigiriya Rock. 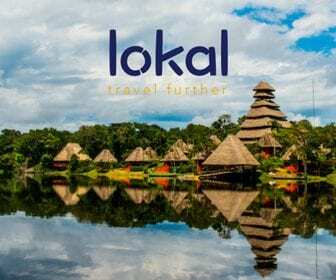 We saw long-haul tours offered from Hikkaduwa, but we choose to be close to the activities instead of spending all day on the hectic Sri Lankan rodes. A herd of about 200 elephants travels between Kaudulla Park and Minneriya Park. During the dry, summer months, the herd is concentrated in Minneriya. We visited during December and the rains had already started so the herd had made its way back up to Kaudulla. We were excited to see elephants in the wild but really didn’t know what to expect. Our safari started off rather ho-hum. 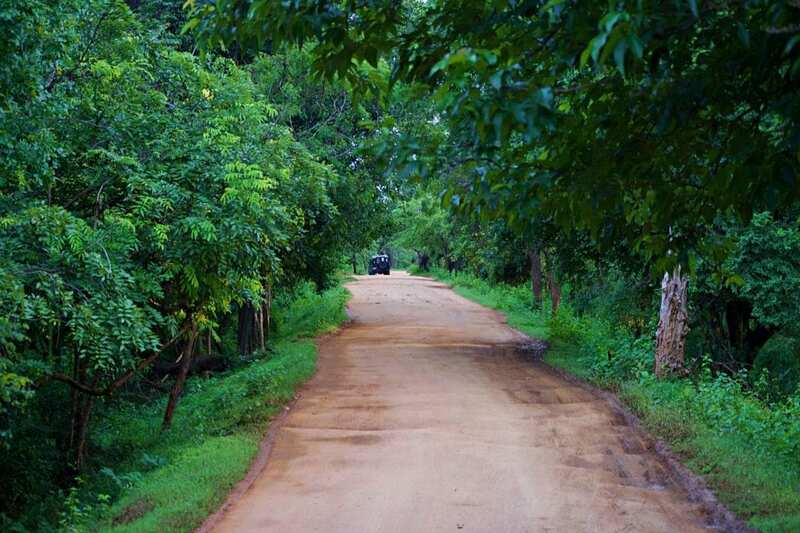 We rode in back of an open-topped jeep down a rutty dirt road inside of Kaudulla Park. Periodically, we came across another jeep parked, watching something in the bushes. We found monkeys, eagles, the biggest beehive I have ever seen, and even a giant grizzled squirrel. It was a really cute squirrel, but we didn’t go on safari to see rodents. Where were our elephants? Finally, we found them grazing beside a largish lake. Words fail to describe what it’s like coming on a herd of 200 elephants hanging out and just being elephants. Jenn’s eyes teared up with cuteness overload, and that was before we even saw the first baby. 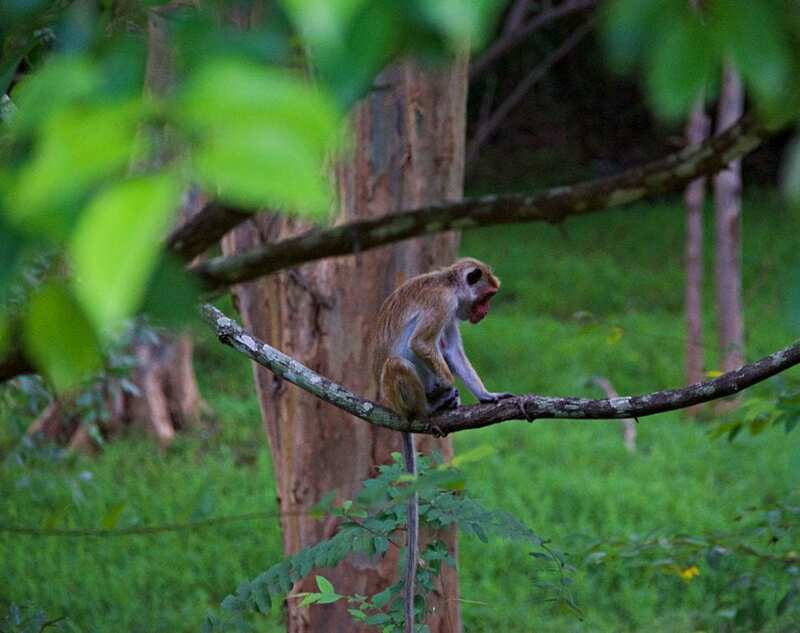 Why go on a Sri Lanka Safari? You don’t go on safaris to see animals. You go on safaris to know animals. You can see animals in books or zoos. 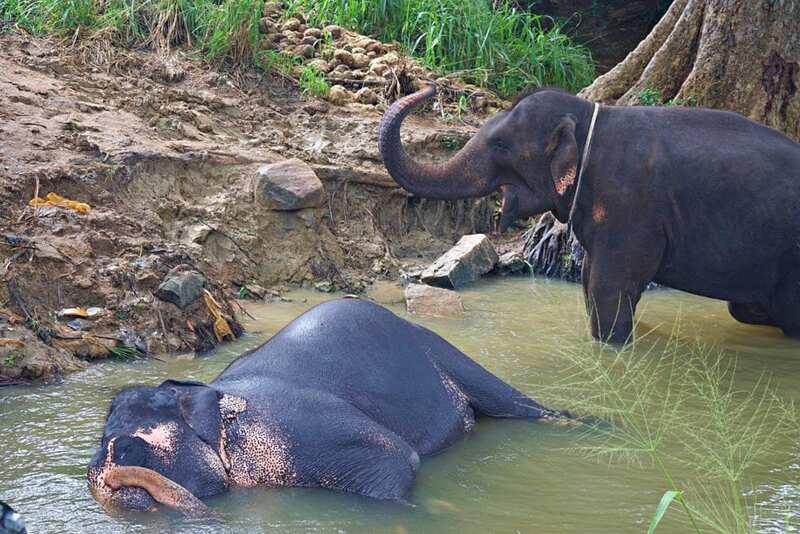 We even went on an elephant tour in Thailand where we got to bath and feed elephants, but in each of these situations, they were part of a construct. Here, they were just elephants carrying on as elephants do. 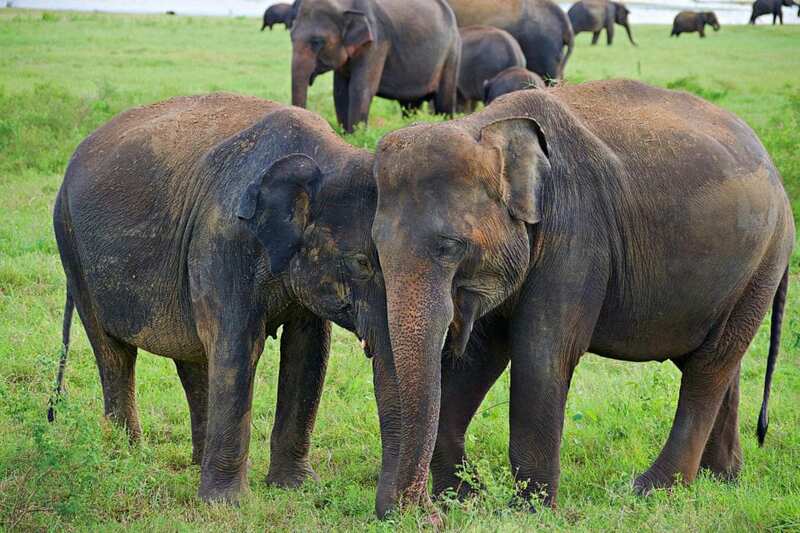 Taking a safari is our top travel tip for for Sri Lanka. Once the shock of seeing the entire herd wore off, we started to notice individual animals and families. The parents were always close to their young and the kids were looking to play. All of the elephants were eating constantly. Munch, munch, chomp, chomp, these pachyderms were packing it in. We observed the herd, occasionally shifting our attention between the different groups until the setting sun signaled it was time for us to leave. The jeep’s motor hummed to life and we bounded off the grassy plains to the rutty dirt road that led us back to civilization. Our camera registered over 300 new photos, but our hearts told us we finally knew what it meant to be a wild elephant. In Kaudulla, Jenn couldn’t help but to full on cry with joy while watching two baby elephants playing and wrestling together under the watchful eyes of their parents. 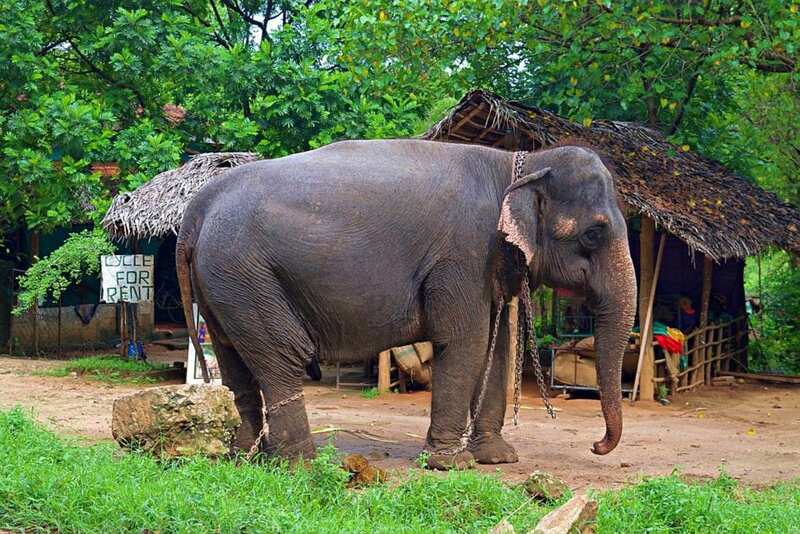 Outside of Sigiriya, we choked back tears watching captive elephants haul tourists through the streets or splashing nervously in a polluted stream. Not all tears are created equally, nor are all elephant encounters – choose safaris. 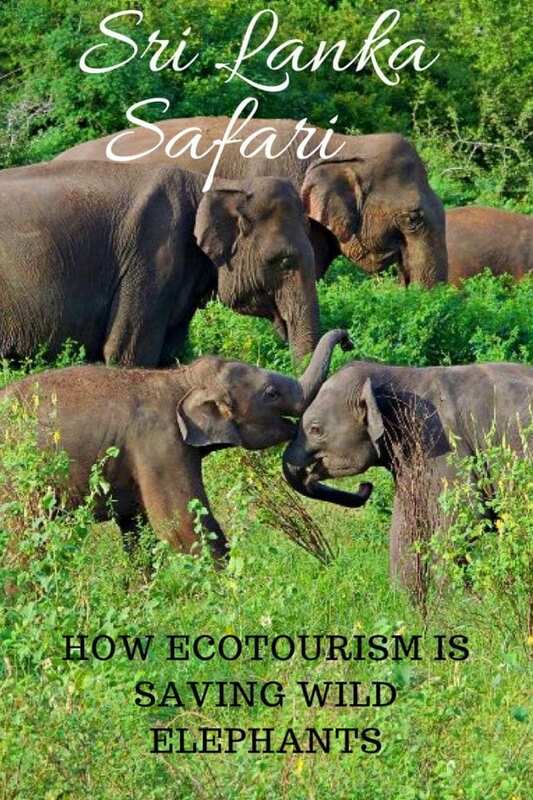 We have talked about ecotourism in action in Sri Lanka. 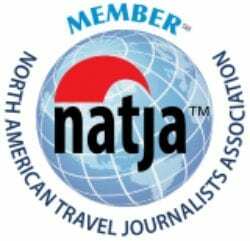 Tourism dollars help preserve people, animals, and even an area’s cultural heritage. 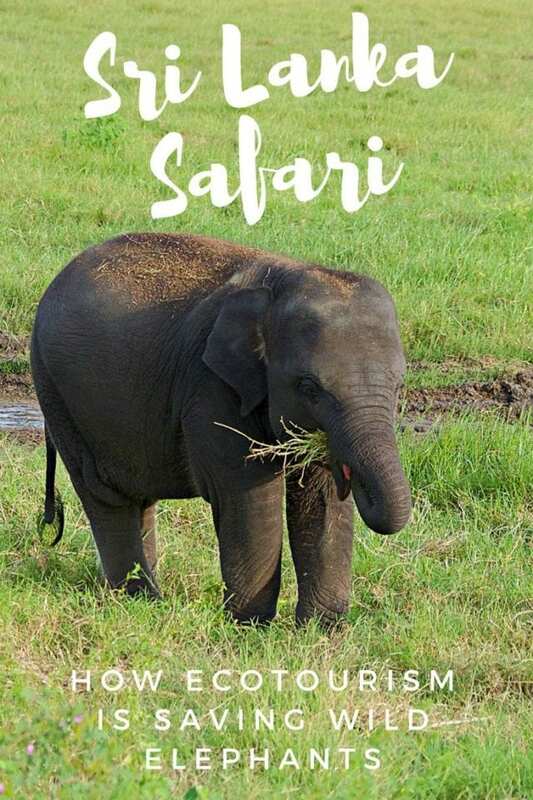 Our safari guides earned a decent wage for Sinhalese and elephants are deeply woven into the cultural fabric of Sri Lanka. What made us feel particularly good was contributing to the protection of animals. After watching a huge herd of elephants eat for over an hour, you realize just how much bulk they are consuming. In the dry zone of Sri Lanka, every drop of water is precious. 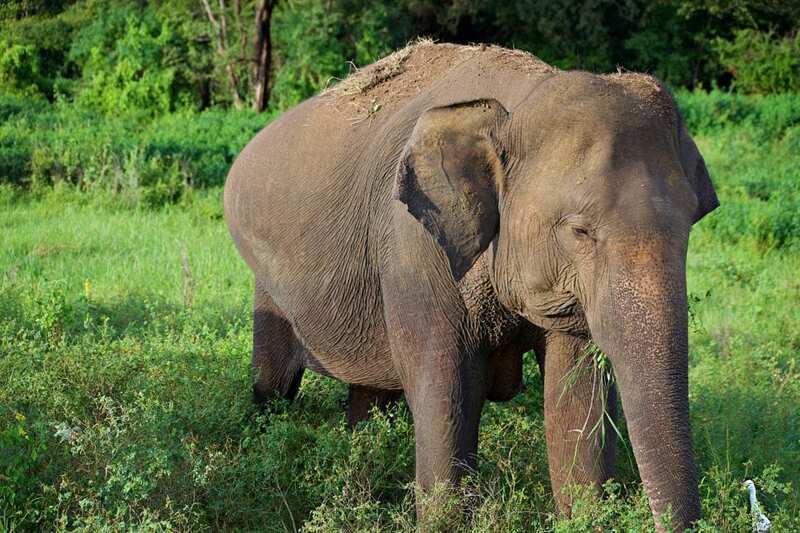 The fertile river bottoms could be used for crops for farmers or grass for elephants. Without the economic and political incentives, what hope would the elephants have to secure a meal? More than just dietary requirements, elephants need room to keep being elephants. We enjoyed watching their games and social behaviors and observed how different it was from domestic elephants. To maintain a healthy society, genetic diversity, and mental stimulation, a male Asian elephant can roam up to 200,000 square kilometers. The combined area of Kaudulla and Minneriya parks is under 200 square kilometers but there is also the “elephant corridor”. 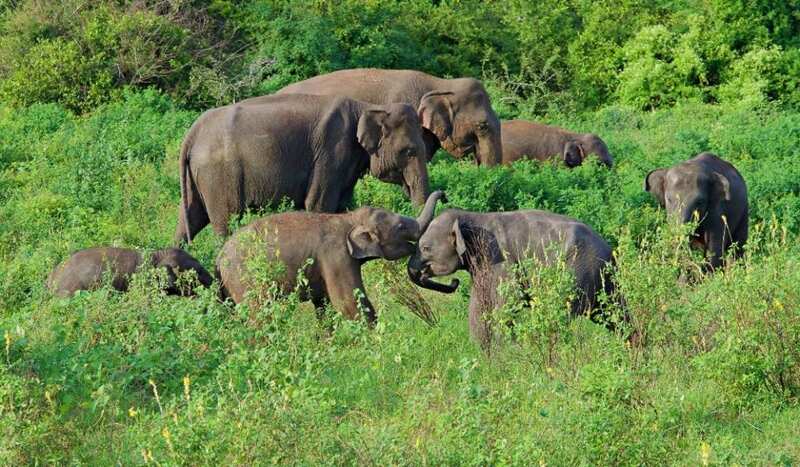 Kaudulla park forms an elephant corridor between Minneriya, Wasgamuwa and Somawathiya parks that form a protected area of 1,172 square kilometers. With as obvious as this need is, Kaudulla was only designated as a National Park in 2002. 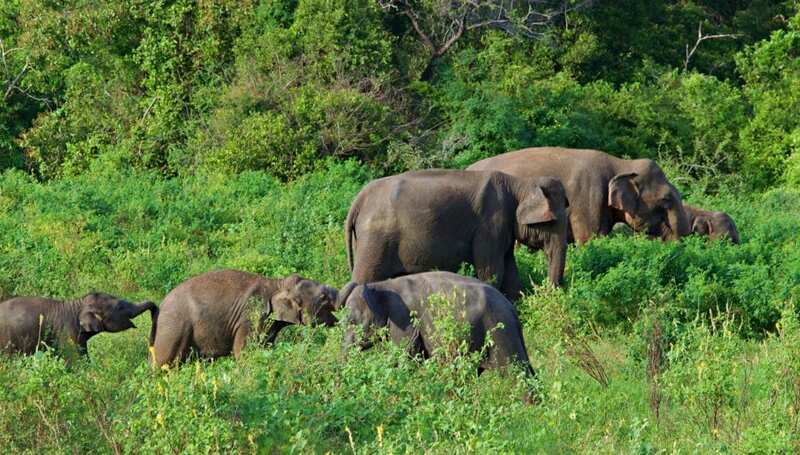 This is less than the full wild range of elephants and it is estimated 65% of the wild elephant’s range extends off of Sri Lanka’s protected land. 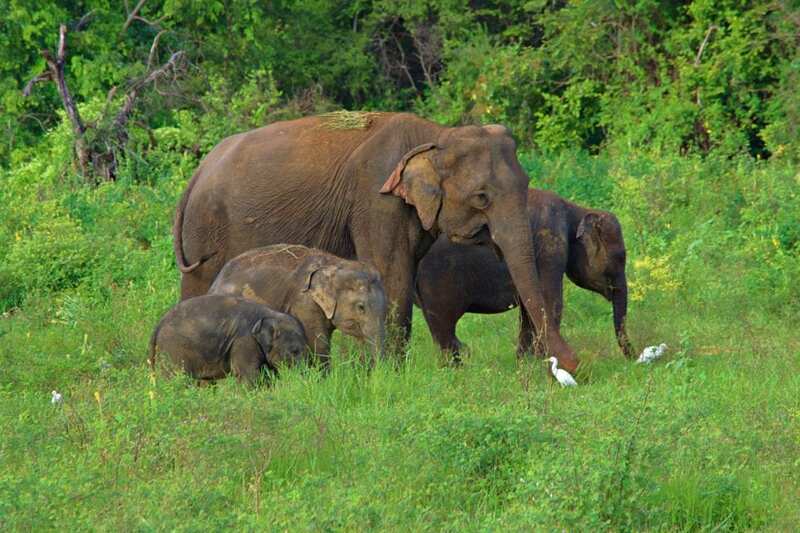 Throughout history, Sri Lanka has been associated with elephants. 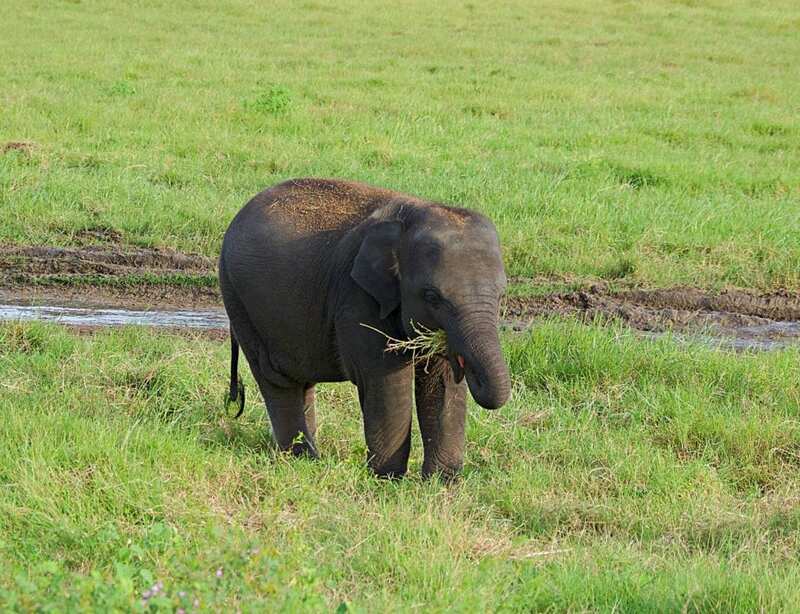 The Sri Lankan elephant has the mighty scientific name of Elephas maximus maximus. They are the largest of the Asian elephants and ancient kings would trade war elephants all across Asia for profit and power. Even British photographs from the early 19th century showed significantly larger animals than what is found today. Overhunting and capturing of the trophy elephants have shrunk the animals due to a process known as insular dwarfism. The herd sized decreased too. 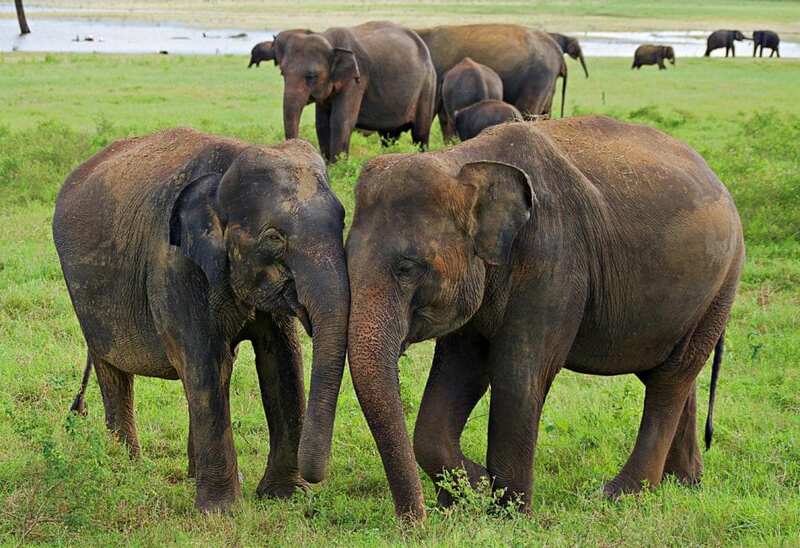 In the early 19th century, there were estimated to be over 12,000 elephants in Sri Lanka. By 1993, that number was less than 2000, with the prime specimens having been slaughtered or captured. Luckily, ecology including forming National Parks and ecotourism began to reverse the course. Before 1980, there were only 5 National Parks in Sri Lanka. Today, there are over 26. The elephant population has responded too. 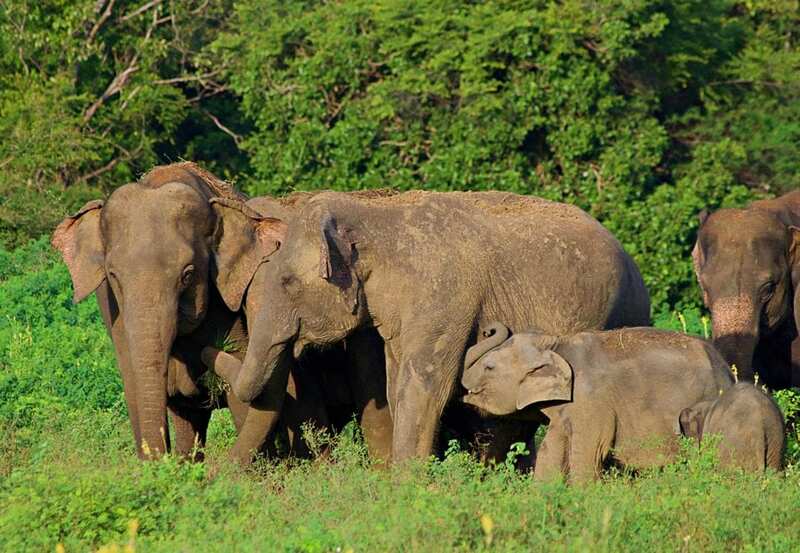 Today there are over 6000 elephants and climbing in Sri Lanka. Safaris and ecotourism seem to be turning the tide. Sri Lanka has the highest density of elephants and leopards in Asia. 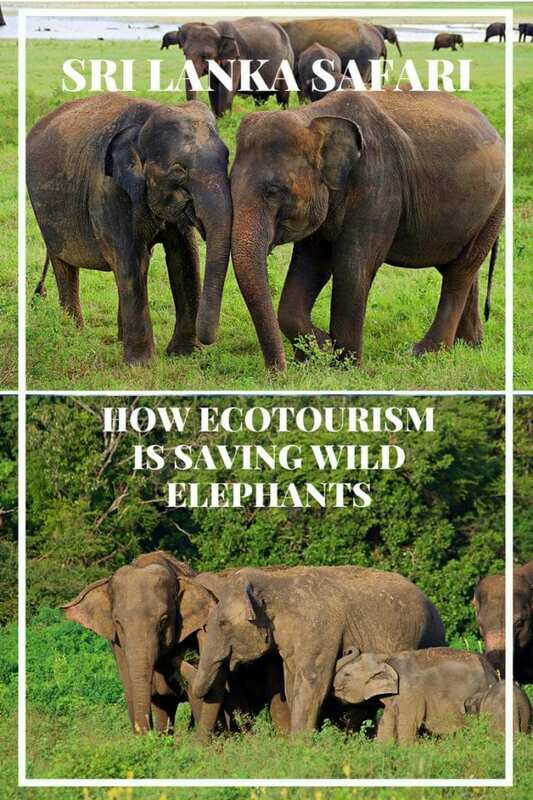 The country is making proactive choices to protect wildlife and develop ecotourism. The world is taking notice too. 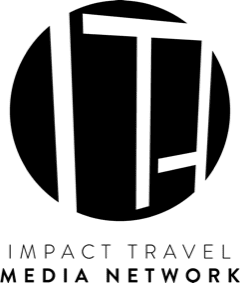 Ecotourism is rapidly growing, which helps reinforce and incentivize the process. 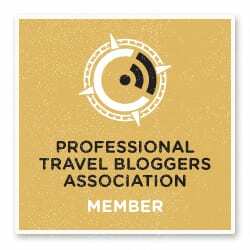 It’s not without growing pains, but it does seem to be heading in the right direction and taking safaris in Sri Lanka is a great way to participate in this positive movement.